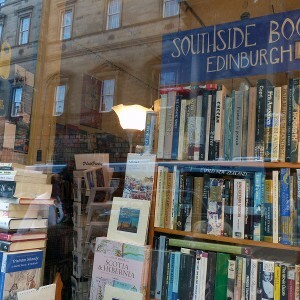 Southside Books is one of Edinburgh’s independent bookshops, located on South Bridge. 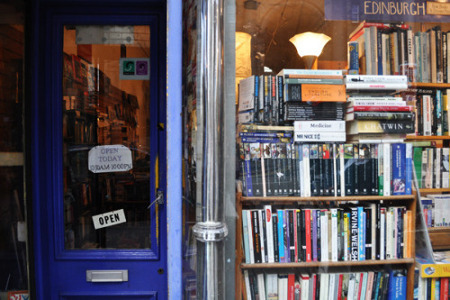 The bookshop sells excess stock from publishing houses at discounted prices. It is largely focused on education and non-fiction books (with a particularly good selection of philosophy and religion books). However, it does have some general fiction in a variety of genres, with a decent range of classics. 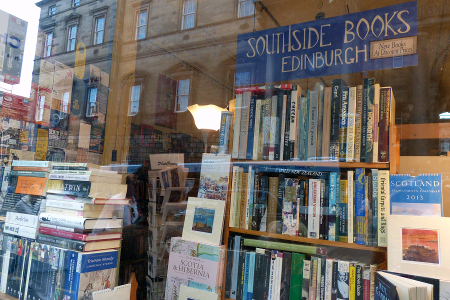 The independent bookshop is in strong competition with Blackwell’s, which is also located on South Bridge. 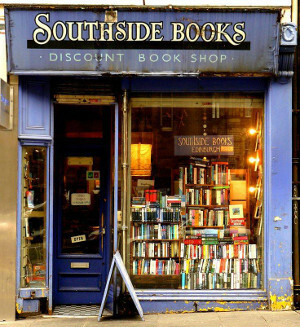 However, do not be fooled, Southside Books has far more character, and the dog-eared appearance of some of the books gives them personality. Their good value text books make them very popular with students in the area. It is especially good if you have a subject in mind, and you don’t want to buy a brand new textbook. Additionally, if you’re looking to make some money back on your used textbooks (or any books for that matter), you can sell them here. Generally, the store is well categorised, although it can be a bit haphazard on occasion, but that’s the fun of secondhand bookshops! 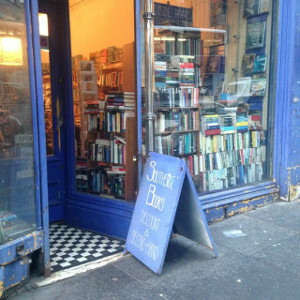 There is usually acoustic music playing on the radio in the back, and the friendly owner is happy for you to browse – he is also willing to order or reserve any books which he doesn’t happen to have in stock. 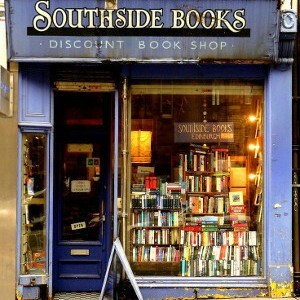 Even if you don’t find what you’re looking for, Southside Books is definitely worth a browse before Blackwell’s. 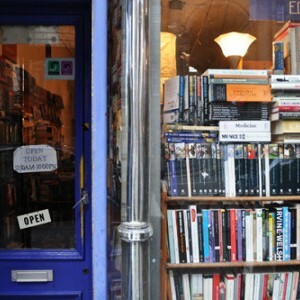 After all, it’s important to support your local independent bookshops!